I have to admit, and this isn't very beauty bloggery (is that even a word?) of me to say, but I have recently been quite underwhelmed by the new eyeshadow palette releases from various brands, but when I had the opportunity to try out the NEW L'Oreal Cherry My Cheri Eyeshadow Mega Palette - £14.99 as soon as I saw it, I couldn't wait to give it a try. The Cherry My Cheri palette was also released along side the L'Oreal Berry Much Love palette, a pink/purple toned palette which is also stunning. 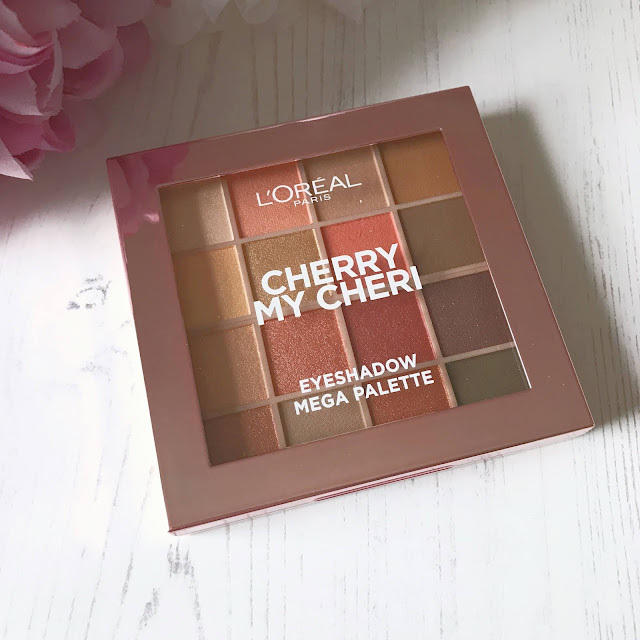 Introducing new L’Oréal Paris Cherry My Cheri Eyeshadow Palette, the must-have eyeshadow palette with the hottest cherry-hued shades. 16 cherry-picked shades from rich burgundies, to warm peaches, to everyday neutrals. Everything you need to create fresh, ‘just woke up like this’ looks, to deep, smoky evening looks. Each eyeshadow shade is boosted with bold colour pigments, for intense colour payoff. The eyeshadow palette is made up of super-soft, ultra-creamy powder eyeshadows with a velvety texture that blends like a dream. Infused with a delicious, fruity fragrance for an eyeshadow that smells as good as it looks! 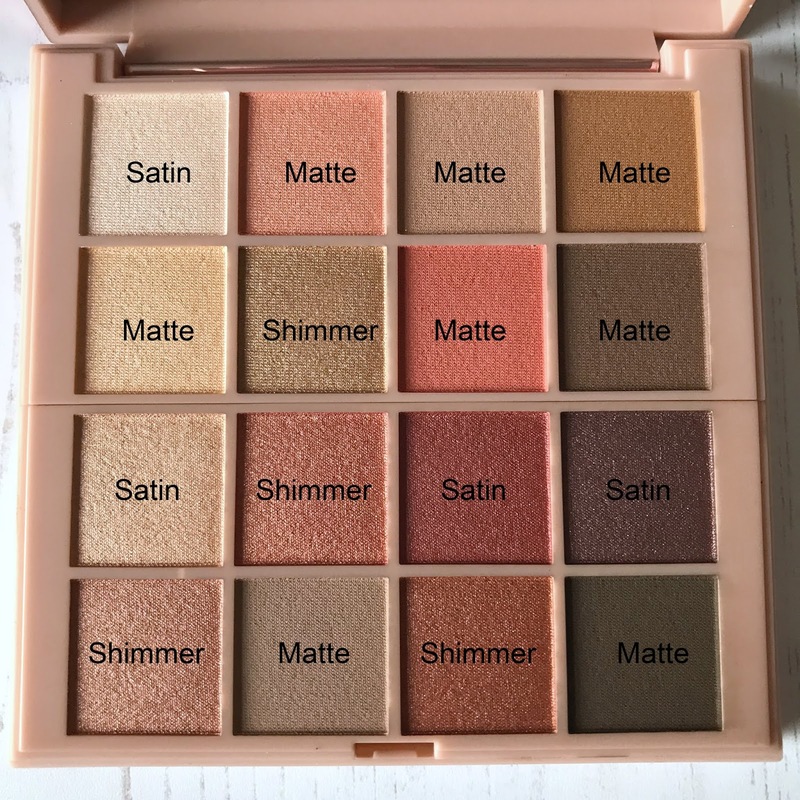 The palette is made up of 16 warm toned shades, 4 shimmer, 8 matte and 4 satin shades, all of which are stunning, I have used the palette several times over the last few weeks and I really like it. 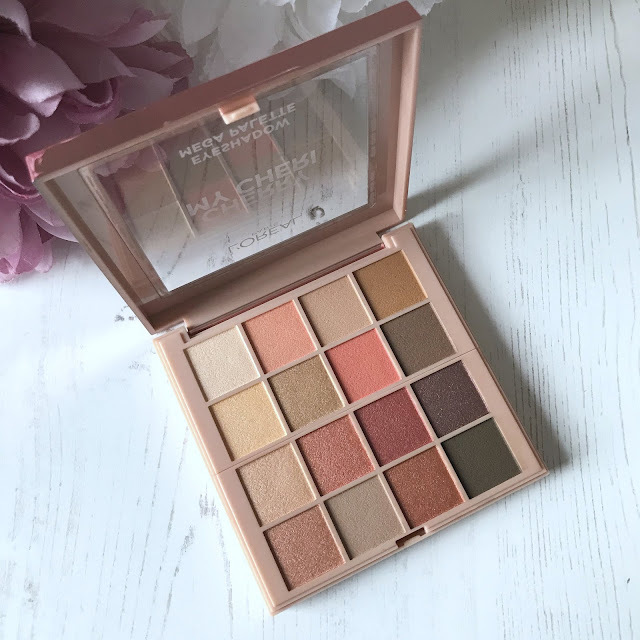 All 16 shades have a fantastic colour payoff, apply effortlessly and blend beautifully and have a brilliant wear time, the longest I have worn the shadows is 9 hours and my eye makeup looked just as nice as when I applied it. I can honestly say, there isn't a shade in the palette that I don't like, that is unusual for me as there would usually be at least one or two shades in a palette containing 16 shades that I didn't like or use. 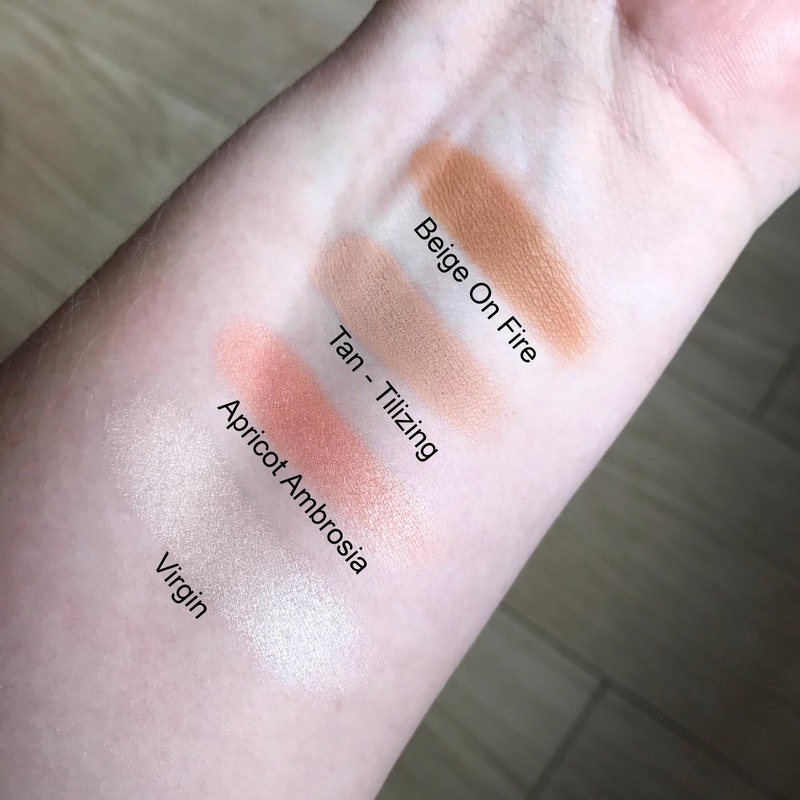 I have tried out different looks and used all 16 shades at least once so I could share with you how every shade is and not just a few. 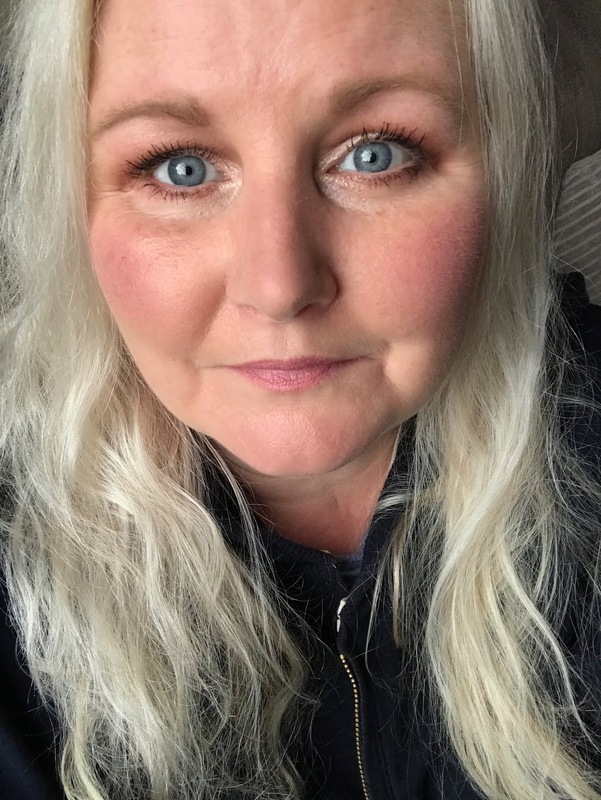 Now I'm no professional and I have extremely hooded eyes and am what you might say, mature, so these aren't the best photographs and I had been rained on with my hair up so have a scarecrow vibe going on, but hopefully these photographs show how good the longevity of these shadows is, these were taken over 9 hours after application. 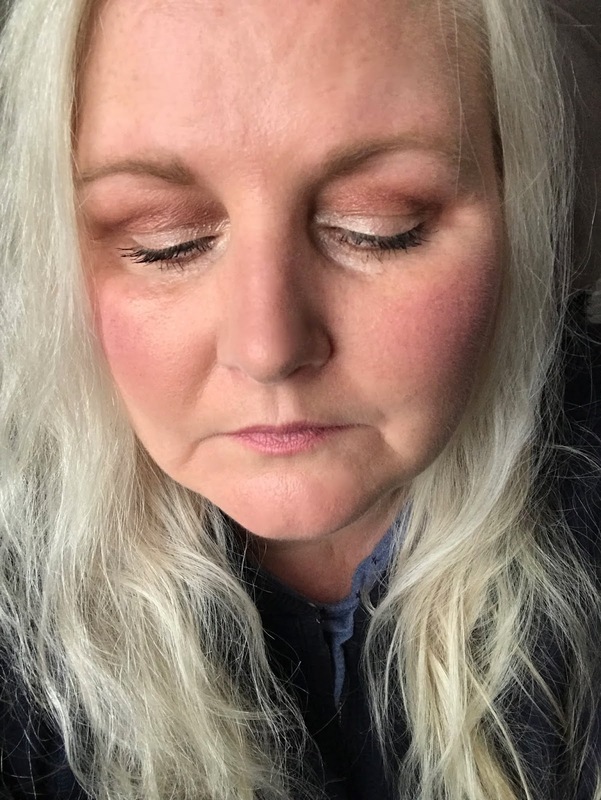 I'd used the shade Over The Taupe in my crease and just above it, plus under my lower lash line, I then blended some Plum Pow in the outer corner just above my natural crease and slightly under the lash line in the outer corner. I finished with some Virgin on the lid and into the inner corner slightly and then used a brush to blend the edges. 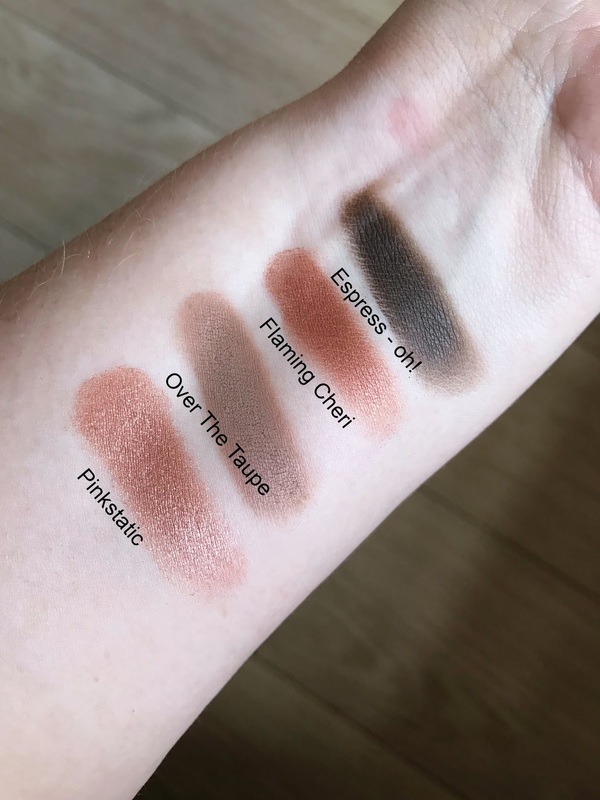 I think for over 9 hours wear time, the makeup is still looking good and hopefully gives you some idea of how good the shadows in this palette are. I think it's quite safe to say, I really do like this palette, it ticks all my boxes in terms of shades and having a good mix of textures too, all the shades are stunning and I haven't experienced any fallout which is brilliant, the shadows aren't chalky or powdery, and they apply and blend beautifully. 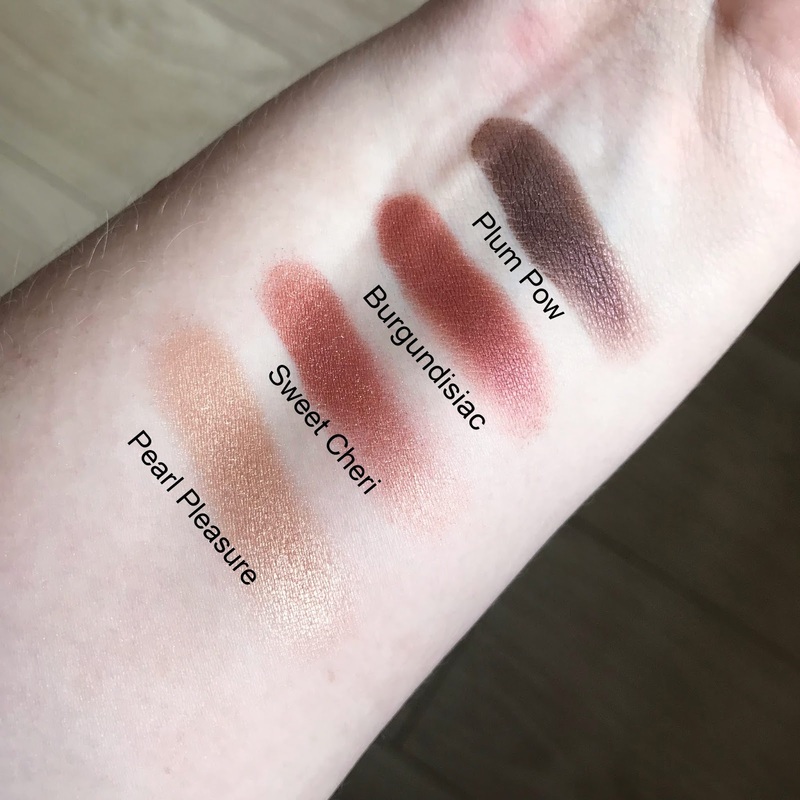 The palette is 17g, making each shade 1g and I think £14.99 is a brilliant price for such a good palette, especially since I have tried other much more expensive palettes recently that just weren't as good in terms of colour pay off and longevity at all. 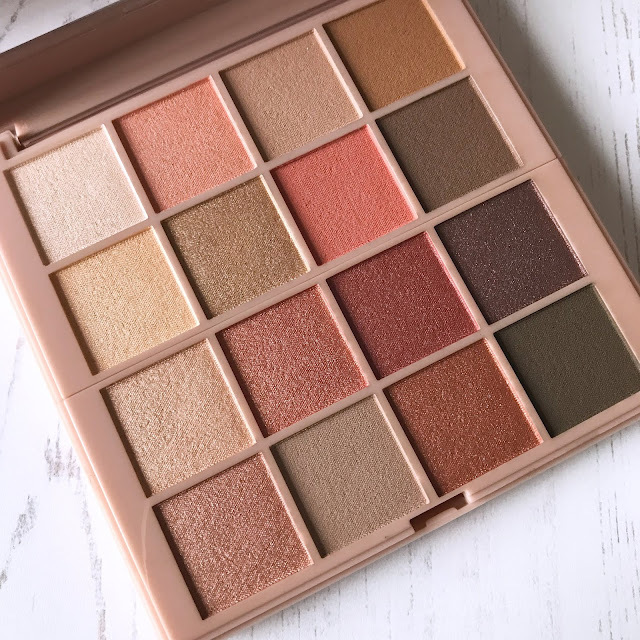 I think this is an excellent palette, 16 beautiful shades for £14.99, all stunning, wearable shades. I think this is the perfect warm toned palette and one I know I am going to get a lot of use from, this is firmly in my everyday makeup bag and isn't moving any time soon, I love it. It's a definite 10 out of 10 for me! If you would like to try the L'Oreal Cherry My Cheri Eyeshadow Mega Palette, you can find it online and in store at Superdrug where L'Oreal currently have a 3 for 2 promotion, making it a great time to try this palette, I honestly don't think you'll be disappointed. 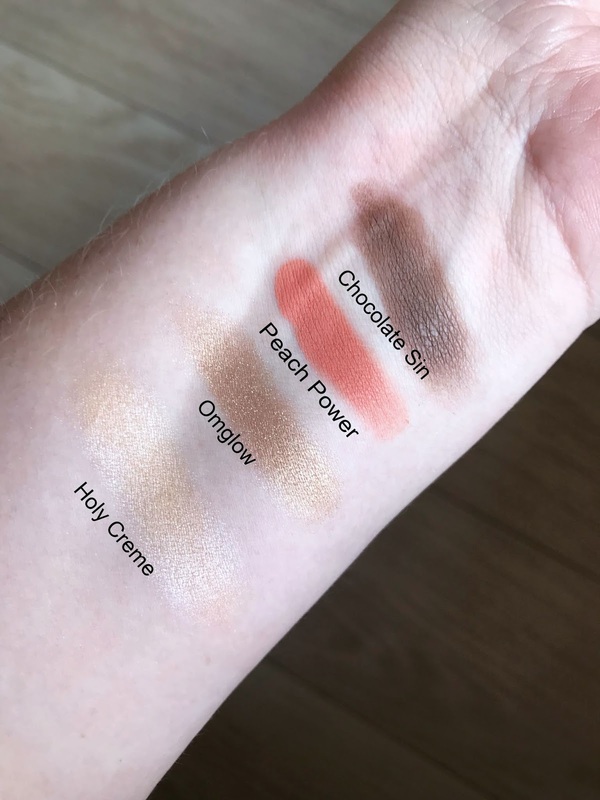 Have you tried the Cherry My Cheri palette? Which is your favourite shade out of the 16 I have swatched for you? Products featured on Mammafulzo are PR samples unless otherwise stated, the links used in this post are NOT affiliate links. Please see my disclaimer for more details.